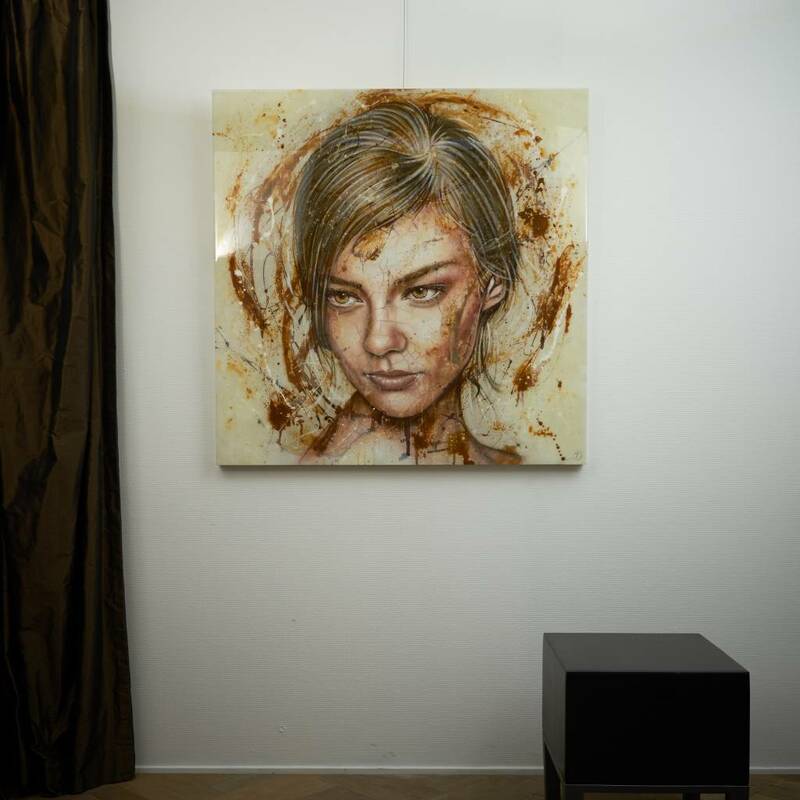 Visual artist, Harold Aspers, lived and worked in Amsterdam, Utrecht, Rotterdam, Maastricht and Eindhoven. Nowadays he is working from his studio in the Eindhoven region. His paintings are build up in lots of layers and executed in several often self-developed techniques. All these layers are blended, faded and sometimes even disappear almost completely. The artist works in thematic series and his work is shown at different galleries and art fairs and is part of international collections. Natural Beauty is a recurrent theme in his work.